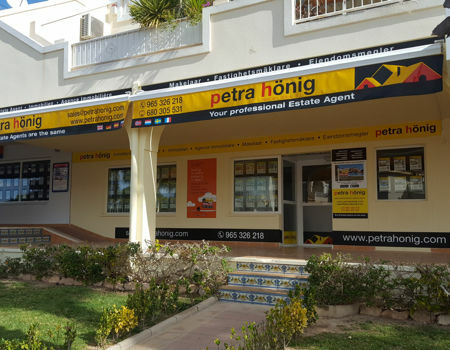 One of the ideal second-hand properties that our real estate agency Petra Hönig offers its customers, are our resale townhouses in Villamartin - Orihuela Costa. 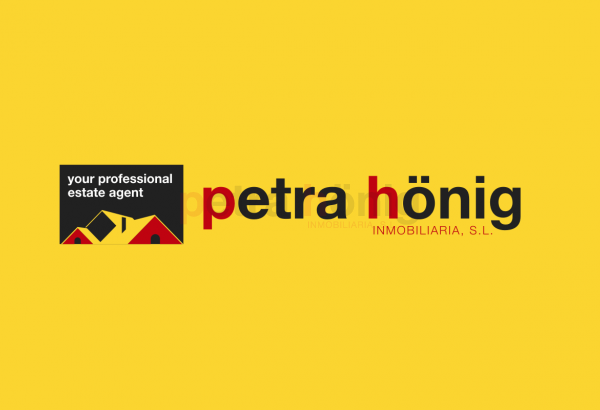 A clear example of how those interested in these resale housing models in Orihuela Costa could enjoy them, is in a townhouse that we have in our catalog. This second-hand townhouse in Villamartin offers a modern and spacious space to coexist superbly. The property has 3 bedrooms and 2 bathrooms, built in a house of 1072 and 358 m2 plot. As we have indicated, this house is surprising. 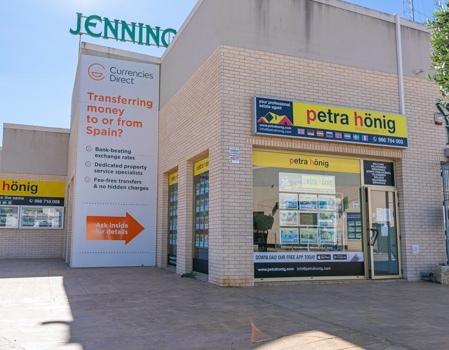 It offers several entertainment areas so that your family can enjoy Orihuela Costa, without leaving home. The resale townhouse contains a modern pool and a beautiful private garden. Two areas that you will not get tired of enjoying thanks to the incredible climate that makes in this city. Another of the qualities of this particular townhouse, is its proximity to the sea. 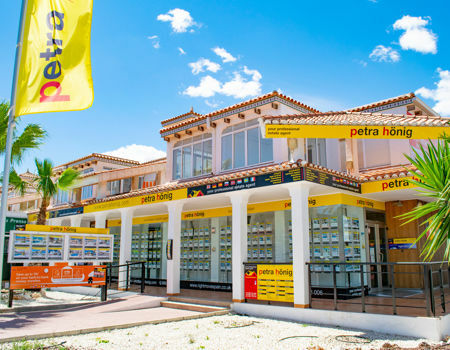 Besides being able to enjoy your home, you can do it from Villamartin without moving several meters. The sea is very close, so you can enjoy the beach as many times as you want. A wide range of possibilities so that you can entertain yourself, at every moment of the year. Choose one of these three options to talk with our real estate agents and take the opportunity to consult any questions you have about our services. They will attend you with total professionalism.